The Indian Planetary Society (IPS), the science research organisation has announced the launch of India’s first world-class institute of Astronomy and Astrophysics. 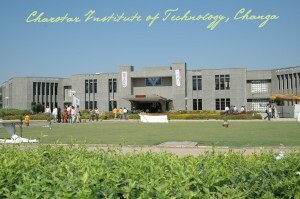 The institute has been set up in collaboration with Charotar University of Science and Technology (CHARUSAT) in Gujarat. The institute will be a first-of-its-kind with observatories for solar and stellar studies and will commence from August 2015. 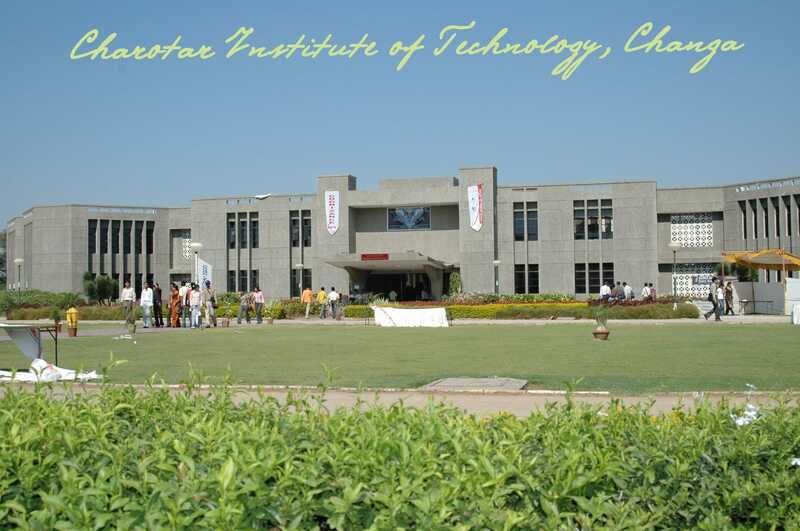 Having built within the campus of CHARUSAT, the institute is named Dr. Mohanbhai I. Patel (D. Sc.) Institute of Excellence in Astronomy and Astrophysics.A group of world-renowned astrophysicists and scientists will be on board as visiting faculties in addition to a brilliant core group of the in-house teaching faculty. Also, each year the institute will invite Nobel Laureates and scientists of international repute to interact and share knowledge and experiences with students, for a week. “This will be India’s first Institute of Astronomy and Astrophysics with state-of-the-art facilities and observatories. The centre will offer courses for M. Phil, Ph. D. and M. 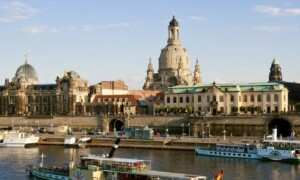 Sc., physics with specialization in Astronomy and Astrophysics. The education imparted to students here will also incorporate courses in Science of ancient India and its relevance with modern science. 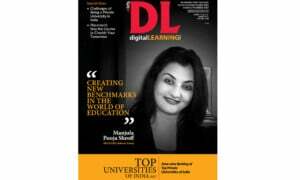 We also plan to educate students in Sanskrit and music. The aim of the management is to make this institute a centre of excellence in higher learning and strive to become the Taxasheela or Nalanda or Vikramasheela of modern India,” said Dr. J J Rawal, President, IPS. 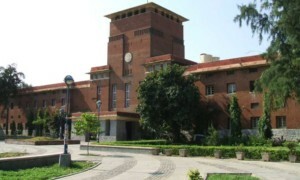 The campus houses a world-class library, laboratories, audio-visual unit, photographic unit, conference hall and an auditorium. The campus will also have its own hostel and recreation facilities for students as well as the faculty. Most importantly, the institute will offer a scholarship to students securing merit as they progress each year and also will provide financially disadvantaged but deserving students full scholarships for their entire academic career at the institute.